A regular visit to your family dental clinic is an essential part of staying healthy. Not only that, but the world expects you to look your best, whether you are at work or at play, and having a good set of teeth can do a lot for you in that area. Examinations at the dental office can sometimes turn up trouble spots, like cavities. The cavities can be filled in and capped with dental crowns, which will make the affected tooth look just like its neighbours. 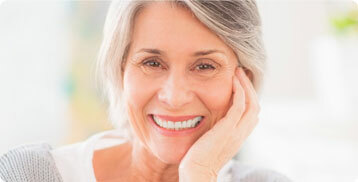 United Smiles Of Kensington can also provide custom dentures. Some people are worried about dental hygiene because operations like treatments for a root canal because might be painful. Fortunately, modern medical technology keeps things from hurting too much, letting you quickly get back on your feet after most procedures. 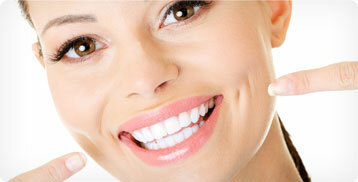 Essentially healthy teeth can still have problems, such as stubborn coffee stains or crookedness. This is where teeth cleaning and teeth whitening services can come in handy to help the patient obtain that perfect smile. United Smiles Of Kensington, particularly specializes in children dentistry. We know that your children are intimidated by the dentist, but when you bring your little ones to our office there's no need for them to worry. Whether we are doing a regular check up or having to pull a couple wisdom teeth, our dentist and orthodontist will make sure your children leave happy. Many residents of Toronto, ON, rely on United Smiles Of Kensington when they need to visit a dental office. Our adult and children dentist strives to make sure each patient leaves happy. Call +1 (416) 944-2178 today to schedule an appointment!